Knucklehead: Tall Tales and Mostly True Stories of Growing Up Scieszka* by Jon Scieszka. 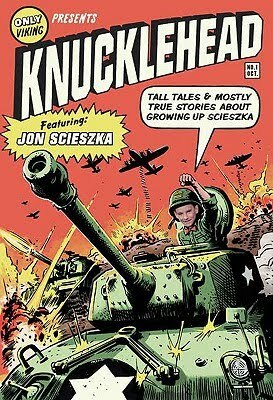 Jon Scieszka was the second-oldest of six boys in his family and oh the scrapes they got themselves into. Whether they're peeing on space heaters or selling each other clean clothes, the hilarity never stops. Short chapters, gross-out factor, and the hijinx will appeal to reluctant readers. Read my full review of Knucklehead. 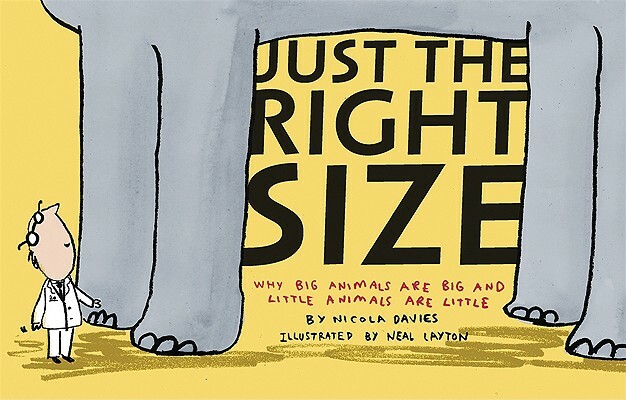 Just the Right Size: Why Big Animals Are Big and Little Animals Are Little by Nicola Davies, illustrated by Neal Layton. How come whales are so big and mice are so little? Why is it impossible for giants to exist? What I love about this book is that it presents seemingly complicated information in a really accessible format. Hand this one to curious kids who don't (yet!) know they're interested in physics. Read my full review of Just the Right Size. 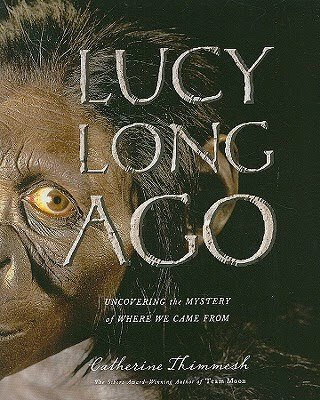 Lucy Long Ago: Uncovering the Mystery of Where We Came From by Catherine Thimmesh. This is a great choice for your budding archaeologist or any kid interested in scientific procedure. When Lucy, an early hominid, was discovered in 1974, scientists immediately had questions. In Lucy Long Ago we follow scientists as they set about answering their questions. Read my full review of Lucy Long Ago. 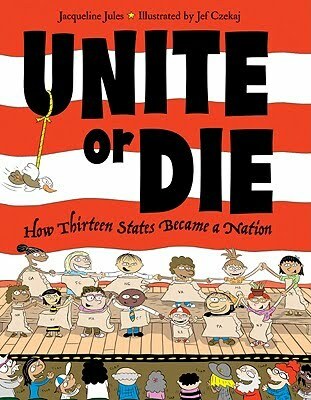 Unite o r Die: How Thirteen States Became a Union by Jacqueline Jules, illustrated by Jef Czekaj. If you're buying for an American history buff this holiday season, consider this book about the Constitutional Convention. After the American Revolution, the thirteen states needed some kind of central government to unite them. With concise and accessible prose, Jules explains how this happened and why it was important. 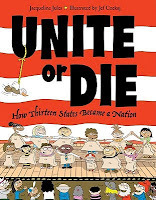 Read my full review of Unite or Die. Toys! 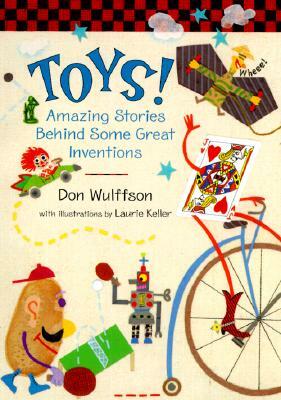 : Amazing Stories Behind Some Great Inventions by Don Wulffson, illustrated by Laurie Keller. Ever wondered where your favorite toys came from? Toys! has interesting facts and the stories behind many toys from Slinkies to GI Joe to Raggedy Anne. This is a great choice for kids interested in trivia and odd facts. Pair the book with one of the toys mentioned within! 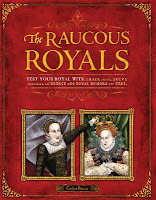 The Ra ucous Royals by Carlyn Beccia. This irreverent history book explores rumors about various members of European royalty. Was Prince Dracula really a vampire? Was Henry VIII so fat that servants had to carry him around? Did Marie Antoinette really say "Let them eat cake!"? These rumors and more are explored in the book. Great for kids interested in European history, kings, and queens. Charl es and Emma by Deborah Heiligman. (Grades 7-12.) 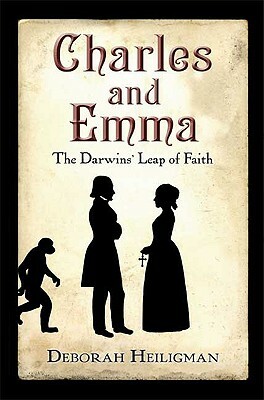 Incorporating excerpts from many of the letters that Charles Darwin and his wife Emma wrote to each other, this is a biography told through the lens of Charles' and Emma's relationship. The letters help evoke a real sense of place and time and bring Charles Darwin to life in a way that's pretty unique. I'd consider this one for fans of Jane Austen. Read my full review of Charles and Emma. 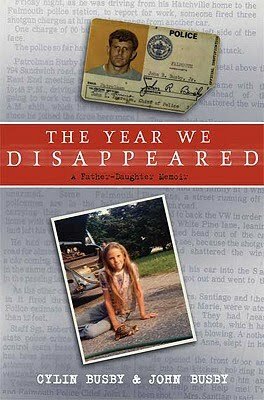 The Year We Disappeared: A Father-Daughter Memoir by Cylin Busby and John Busby. (Grades 9-12.) When John Busby, a police officer, was shot in the line of duty, everything changed for the Busby family. Here, John and his daughter Cylin share their story of the aftermath of that shooting and the painful road to recovery. If you've got a fan of crime and mystery novels, take a look at this one. Read my full review of The Year We Disappeared. 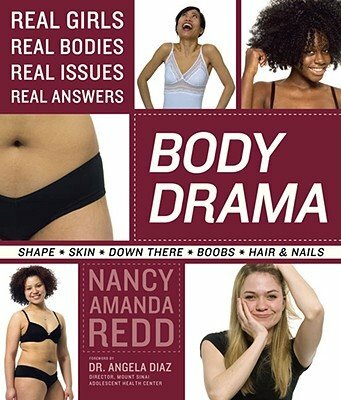 Body D rama: Real Girls, Real Bodies, Real Issues, Real Answers by Nancy Amanda Redd. (Grades 7+) Now, I have to give a caveat that, while this is an excellent book, it's probably not the book that your daughter/niece/goddaughter wants to unwrap in front of the entire family. Providing tons of great information about girls' bodies and photos of real girls (not models), Body Drama should be required reading for teen girls! Find a quiet time to slip this book to the young lady who might have some questions about her body. Read my full review of Body Drama. And for more reviews of nonfiction books, check out the Nonfiction Monday roundup at Rasco from RIF! *YES! I already featured this one, but what can I say? That's how much I enjoyed it! What a super list, Abby; thanks for posting in Non-Fiction Monday today at www.rascofromrif.org! i am LOVING all these lists!! awesome resource. thank you! just shared the Boy Books roundup with a bunch of parent friends. Loved Knucklehead! I would also recommend it to any adult who grew up in that time period - my mother went to Catholic school, and remembers "buying" pagan babies well. Knucklehead and the Year We Disappeared are both on my top list as well :) Great list. I will have to check out the Raucous Royals now. Thank you!